These are exciting times for Astronomy. Scientists have found the second closest planet to Earth that is most likely habitable. The planet dubbed Ross128B is located 11 lightyears from Earth and has an estimated temperature equilibrium between -60 and 20 degrees Celsius. The discovery of Ross128b makes it the second closest planet to Earth that is most likely habitable, after Proxima b.
Astronomers note that this alien world is the closest planet ever found that orbits an inactive red dwarf star—Ross 128—which increases the chances that it is a planet that could potentially harbor life, reports the European Southern Observatory (ESO). Scientists made the discovery using a unique instrument in its class called the HARPS planetary hunter, installed at the La Silla Observatory in Chile. Ross 128b will be a perfect target for ESO’s Extremely Large Telescope (ELT), which will search for biomarkers in its atmosphere. This exoplanet orbits its host star every 9.9 days. Despite being the most common, red dwarfs are one of the coldest and weakest types of stars in the universe. This makes them very good targets for the search of exoplanets, and potentially habitable words, which is why scientists are eager to study such stars in more detail. Many red dwarf stars, such as Proxima Centauri, emit flares that occasionally bathe the planets that orbit them with lethal ultraviolet and X-ray radiation. However, according to scientists, it seems that Ross 128 is a much ‘quieter’ star, which makes any planets that orbit it in the Goldilocks zone a very likely place where life as we know it can thrive. 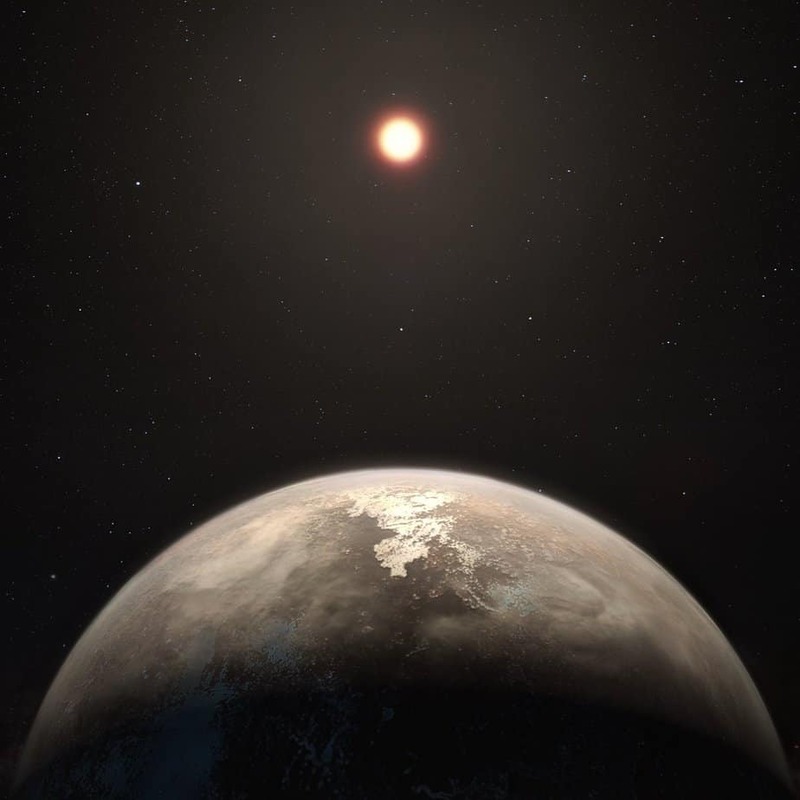 Astronomers believe that the newly found planet has a similar size to Earth and has a temperate climate, with surface temperatures similar to those on Earth. “This discovery is based on more than a decade of HARPS intensive monitoring together with state-of-the-art data reduction and analysis techniques. Only HARPS has demonstrated such a precision, and it remains the best planet hunter of its kind, 15 years after it began operations,” explains Nicola Astudillo-Defru (Geneva Observatory – University of Geneva, Switzerland), who co-authored the discovery paper. Using HARPS data, the team discovered that Ross 128b orbits its star 20 times closer than the distance at which the Earth orbits the Sun. Despite the proximity to its star, the planet receives only 1.38 times more radiation than Earth. As a result, it is estimated that the equilibrium temperature of Ross 128b is between -60 and 20 degrees Celsius, due to the weak and cold nature of its small red dwarf star, which has little more than half the surface temperature of the Sun. 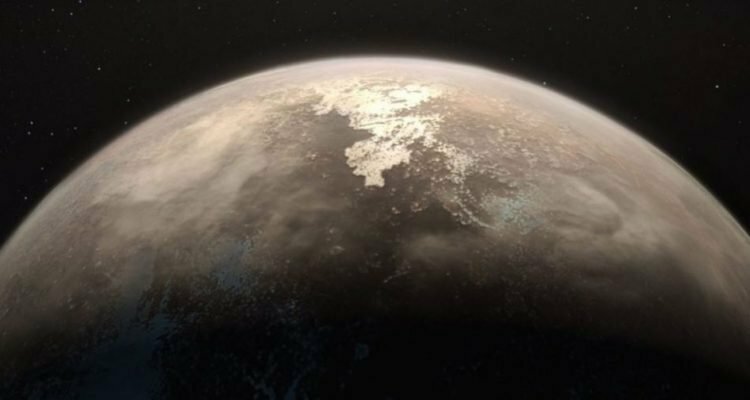 While scientists involved in this discovery consider that Ross 128b appears to be a temperate planet, uncertainty remains as to whether the planet is inside, outside, or on the threshold of the habitable zone, where liquid water may exist on the surface of a planet. Experts are convinced that future studies may shed light not only on whether Ross128B can host life, but whether or not it orbits its star in the habitable zone.